I wrote about some more magic swords, because as any Referee worth his salt will tell you, you can never have too many magic swords. Or rather, you, the Referee, can never have too many magic swords. If you give the players too many, you will swiftly find them crushing any opposition you throw up in their path. 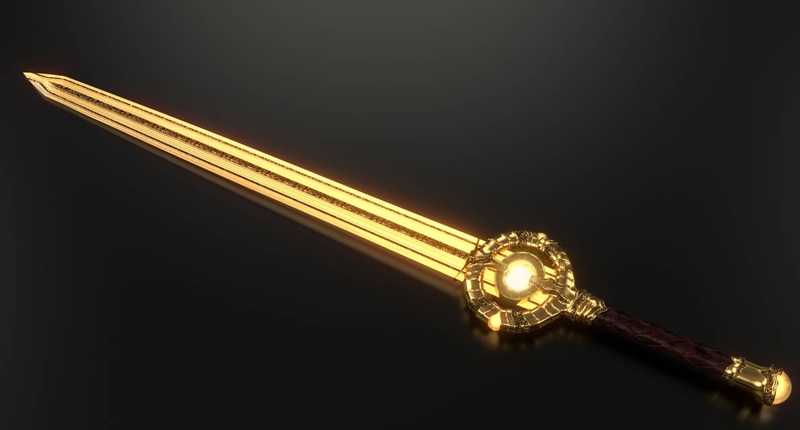 The Seven Swords of God are the strongest magical weapons ever created, each one forged in unique and special circumstances in the distant, mythic past. They are all absurdly powerful and beyond priceless. Those who wield such weapons always end up going down in history, either as heroes or as fools. Anyone who possesses such a sword is going to attract attention, from people who want them to solve their problems to people who want to steal the sword and everyone else in between. Just the rumor that one of the Seven Swords is in the area is enough to summon Adventurers and agents of local Powers to try and obtain it for themselves. However, as powerful as the forces who seek to control the Swords often are, the most powerful actor involved in the use of the Swords is the Swords themselves. Each of the Seven Swords of God has a Soul of its own, with fully formed personalities and wills of their own. The Swords are ultimately the ones who choose who wield them, with some of them being infamous for dominating their wielders or killing them. If you wish to wield on the of Seven Swords, you must contend with the Sword itself first. 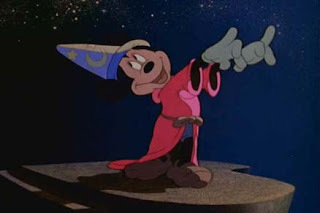 Magic: All of the Swords of God are magical, able to damage spiritual entities and things with a spiritual presence. Personality: All of the Seven Swords of God have personalities and wills of their own. They form bonds with one wielder at a time, and often refuse to work with anyone else. The swords may also toggle their abilities, weakening or shutting them off at will. Appearance- A sword with a red and white hilt, sealed in a scabbard and wrapped in cloth-of-gold ribbons. 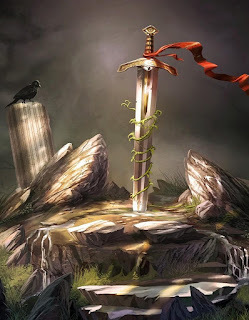 The sword's power is evident through the wrappings, but as they are unwrapped, the sword, even sealed in its scabbard, seems to grow hotter and hotter. Then, when the blade is exposed to the air, it ignites, burning with a blinding, dazzling fire, a flame that looks fit to burn a hole in reality itself. This is a heat beyond any fire, beyond even the cold radiance of Hellfire. This is Soulfire, the first spark from which all fires spring, the flame that lights Heaven, the fire of divinity. Soulfire is the fire that made the Chariot that snatched Elijah from the Earth, the crowns of fire worn by the apostles at Pentecost, and the purifying light that destroyed Soddom and Gomorroh. Just being near it is like standing next to a vat of molten steel. Touching it is agony itself. Power- Starfury can kill anything. It ignores immortality and specific death conditions. If Starfury reduces you to 0 HP, you are dead. Starfury can also cut through just about anything. 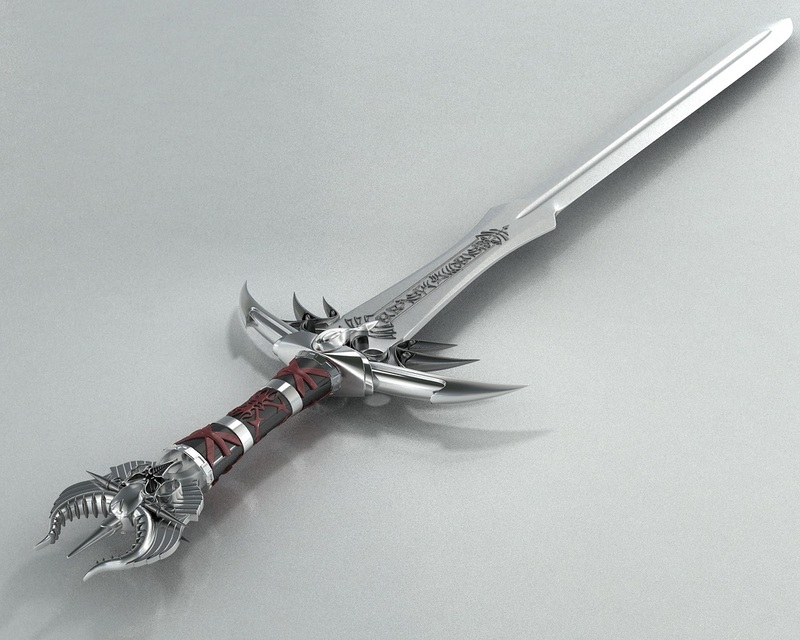 Only something that repels souls or magic can resist being cut by Starfury. Curse- Soulfire is fueled by spirit. Anyone wielding her must sacrifice 1d6 FS a round to allow the blade to appease the fire. If they do not, they must save. On a failed save, Starfury's flames leap away from the blade and ignite them, dealing 3d6 damage to them. On a successful save, Starfury's blade grows dark. Personality- Starfury is a damaged creature. She has accepted that her only real purpose in life is to harm and destroy things. She dislikes it, but she has no other options, so she has accepted her lot. Starfury is a romantic though- she longs to be able to create, rather than merely destroy. She wants to do something soft and beautiful, rather than the hideous violence she is usually exposed to. She wants long walks on the beach and love poems and declarations of passion to her balcony. She wants to be loved, and to love in return. Most of all though, she wants to be human, though this is a foolish desire, with no chance of actually happening, or so she keeps telling herself. It is possible though, just not without a lot of work. Starfury's loneliness can only be alleviated by two things. Firstly, by a wielder who loves her and will do his best to care for her, or secondly, by being reunited with her "siblings" Sunshine's Lion and Moonlight of the same. She wants to see them again, as she hasn't in a literal age. Appearance- A massive sword, far too big for any normal man to wield. A giant might be able to carry it. It glitters with gold, and its hilt is a massive circle of gilt, etched with rippling waves, like sunbeams captured in the yellow metal. When not in use or at night, the blade is mere metal. 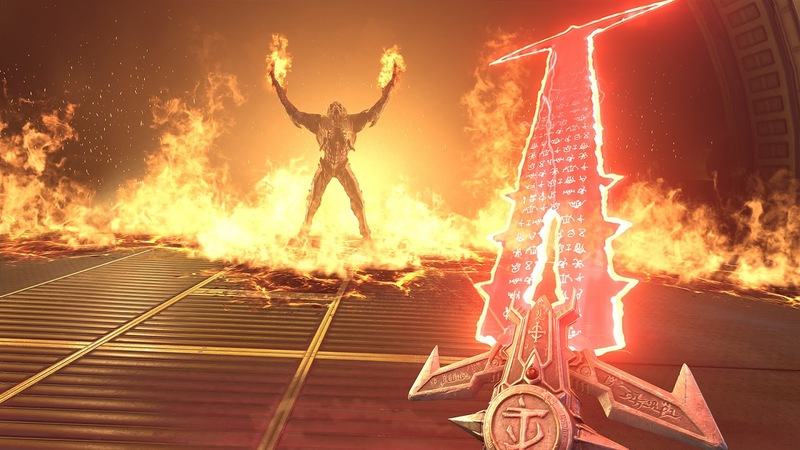 But when it is being used, the blade glows with all the power in the world, radiating heat and light like the sun itself. Power- Sunshine's power is controlled by the movement of the sun. At night, it is a mere blade, with only the vaguest of enchantments. The sword's consciousness, Lion, is sluggish at this time. Then, as the Sun rises, Sunshine grows in stature, becoming a more dangerous weapon hour by hour, until it reaches its peak at high noon. For 1 minute, it becomes supremely powerful, capable of all it claims in the name "Worldbreaker". But then, once the minute is over, Sunshine gradually weakens until sunset, where it becomes just another blade. See the table below to see how much damage Sunshine does, and how much power it lends to its Wielder. Curse- At night, Sunshine is little more than an oversized toy. During the day it is among the mightiest weapons ever created. But once the sun sets, it becomes all but useless. Personality- Lion is his name. Lion's personality shifts with the time of day, just like the sword he inhabits. During the early part of the day and at Noon, Lion is proud and hot-blooded, eager to prove his superiority. During the later part of the day he is slightly more cautious, becoming less outgoing as the day wears on. At night, he usually goes to sleep, but if woken up by his wielder, he will be accomodating and servile, demonstrating he is quite intelligent under all his bravado. Lion is a proud soul, and unlikely to admit he needs anything. But if he is prodded, he will declare his two desires. Firstly, he wants to continue his legend. Secondly, he wants to see his siblings again, Starfury and Moonlight of the same. Appearance- A khopesh made of creamy, white metal washed with silver. In daylight, it seems strange and queer. In moonlight, it glitters. It is also said that on the night of the New Moon, the blade turns black, and is all but invisible. 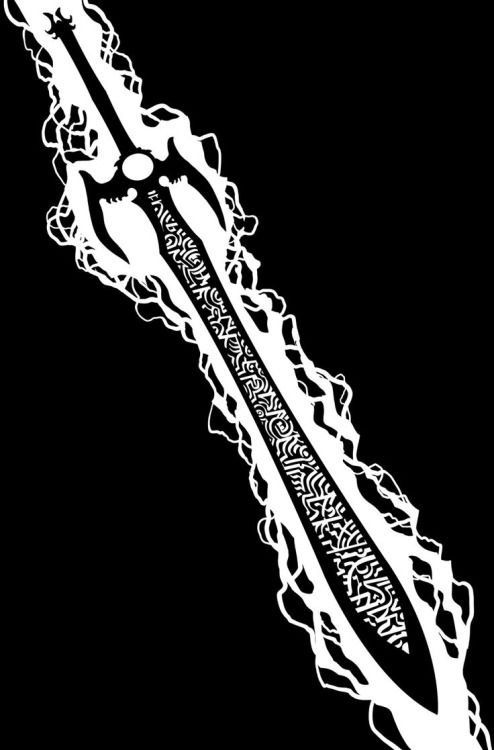 Power- As an action, the wielder of Moonlight may use her to cut a slash in space, allowing the wielder to open a portal that will let the wielder instantly travel to any place the wielder has been before or anywhere the wielder can see. The wielder may also, at any given point, cut open a portal to the Darkness beyond the Stars. These portals instantly begin sucking up anything nearby, forcing all within 30' to save. On a failure, anyone who failed their save is yanked off their feet and unless rescued, will be sucked through the portal and be gone forever. The wielder may close any portal he opens as a free action. Curse- Moonlight can only be used at night. During the day she is merely a magic sword. Personality- Moonlight is a crafty creature, clever and intelligent. She enjoys stimulating conversation, debate, and proving her own intelligence. She has a knack for rhetoric and tying people into logical knots. She can be condescending to simple people, but this is rarely done out of malice, for as intelligent as Moonlight is, she is still quite ignorant of the many aspects of human existence. She also has a fondness for Sunshine's Lion and Starfury of the same, regarding them as her kin. If possible, she'd like to see them again, and perhaps to all work together again, fighting together on the side of the white. Appearance- A rugged, single-edged blade, almost like a butcher's cleaver. It's notched with the marks of many uses. But anyone who studies it can tell you this for certain- this is not a weapon of war, but a tool of execution. If someone who does not have permission to kill is using Jehu, they feel a prickling anxiety. If they do have permission to, they instead feel an incredible confidence. Power- As a full action, the wielder can command Jehu to release a glyph from its hilt that flies over and strikes one person, with no save permitted to dodge or evade it. Once this glyph is fastened to a person, any attacks they make against the wielder will automatically miss. The marked one's area of Effect spells or abilities cannot directly target the wielder as well, but if the wielder is somehow exposed to one because of the marked person's actions, they take the minimum amount of damage possible. Curse- Jehu will only kill those who have been marked for death by a legitimate institution that holds the sword of execution. That is, unless a government or similar institution that has the authority to legally kill people permits you to execute this person, then you may not kill them. As such, any successful attacks against a person not marked for death by such a body will result in Jehu's attacks doing no damage to them, and the wielder taking the damage meant for them. Personality- Jehu is a stern, cold-blooded creature. He believes in the law, claiming it is an extension of the authority of the eternal God. He will follow the law, no matter what it is, and is virtually incapable of breaking it. He has no sympathy for law-breakers, and he refuses to work with any wielder who does not hold the same moral standard as him, or at least agrees to follow his. 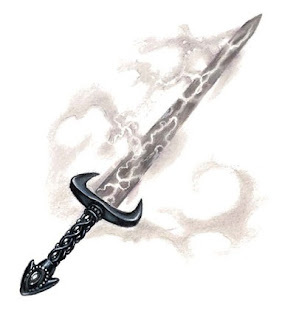 Appearance- A plain steel blade, marked with etched stars, its handle wrapped in worn leather. It is plain and simple, and seems to radiate only dim magic. Power- Once per day, Maria can cause one person to suffer an accident (getting hit by a stray bullet, hit by a car in a freak accident, etc) that does 1d6 damage. This damage is also increased by +1d6 for any oaths that the wielder has taken in regards to their own behavior, to a maximum of 7d6 damage. These oaths can be anything, as long as Maria believes that they are made in good faith and will hopefully lead to cultivating virtue in the wielder. Curse- However, while Maria is kind and merciful, she is also just. If you break one of your oaths or attempt to use her power against someone she doesn't believe deserves it, she will kill you. Personality- Maria is unflinching in her justice. She is warm and maternal, but beneath her pleasant exterior there is an iron will to see justice done. Maria lives to see the sinners become saints, and those that won't allow themselves to be transformed to receive their just rewards. Maria is a devout Christian and prays regularly, and has memorized much of the Bible. She will quote scripture to assert her moral positions, or merely assail you with her unbreakable ethical arguments. She is never smug, never gets flustered, and is always quietly calm. She is also extremely dangerous. Starfury has devoured many wielders, but that is mostly out of blind rage toward anyone who would use her for unworthy purposes or those who treat her like a mere tool. Most would suspect her to be the most dangerous of the Seven Swords of God. They would be wrong. Maria, while not possessing the raw vitriol of Starfury, has killed almost as many of her previous wielders. She will avoid the topic, but if you corner her, she will admit she killed many of her previous wielders after they broke one of their oaths or sinned in some way she found unacceptable. She is calm, collected, and feels absolutely no guilt for those that she killed. She secretly fears that might be a sin. 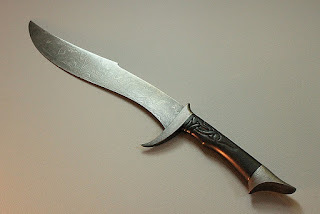 Appearance- A brutal blade from the late medieval period. It's not from some ancient, unknown place, if identified you will find it came from Saxony, as its construction fits with the techniques and style of sword-makers at the time. The blade is in brilliant condition, still keenly sharp. Those with magic and those who do not declare their Lord to be Jesus Christ are reluctant to touch the weapon, as they feel its hostility toward them. Power- As a full action, you may cause any magical attack or effect directed at you to be reflected backwards at the wielder. Referee's discretion on what counts as "magic". This will not stop a Dragon's fireball, but it will stop a Wizard's, reflecting it back at the spell-caster. Curse- August will refuse to work with you unless you are a Christian. You can lie to him, but if he finds out, he will suddenly shut down and leave you to perish. Personality- August is absolutely iron-clad in his principles. He is a fundamentalist and a fanatic, unwilling to compromise on anything. He loathes anything the Church regards as unholy, and reveres anything the church regards as holy. He will claim to be able to sense a phony and be able to read minds, but these are both lies. August cannot tell if your conversion is genuine or mere fakery. If August is being wielded by one he trusts is genuine, he will encourage them to engage in heroic and occasionally reckless actions. Secretly, August is wracked with guilt for the many murders he has commited, and fears he will not be welcomed into Heaven when he dies, or maybe that he is not a "real" person, and thus God has no concern for him. He is unlikely to confess these sins to anyone, though. He desires to serve God with his whole heart, in the hopes of clearing his past sins. 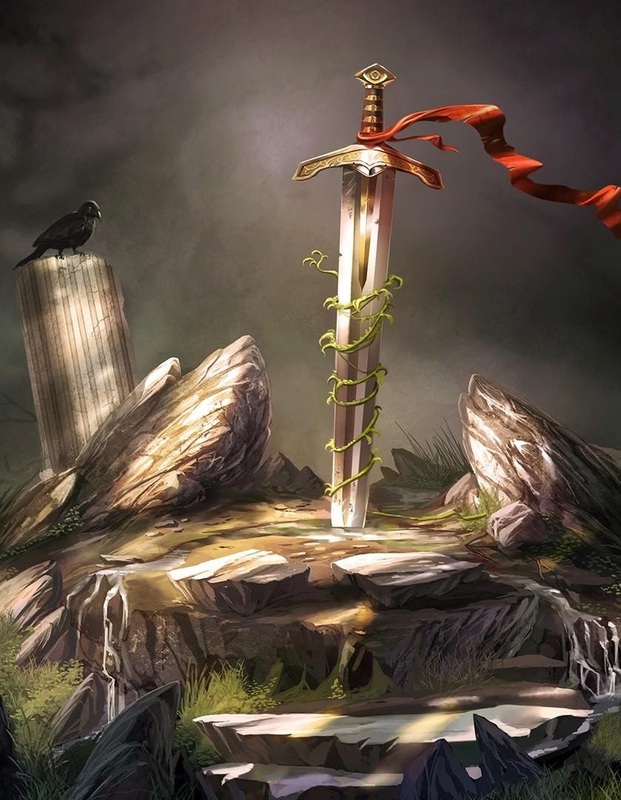 Appearance- A sword made of stone, stamped with ancient marks. It ripples with a power deeper and older than mere sorcery. It is a fragment of divinity wrapped in stone, and it is a difference you can feel. Power- After striking an Outsider with Sunday, as a free action, you can force them to make a save. If they have any SHP left, they may add them as a bonus to their save. If they fail their Save, they die. Curse- Sunday is well known to all Outsiders. They all recognize it on sight, and by merely drawing it, they feel its presence. To mortals is merely power, but to them it burns their skin and pricks at their souls. They treat it the same way you would treat a highly radioactive substance. Many lesser Outsiders will flee on sight. Also, the Power only applies to Outsiders. Divinities are immune, as is anything else. Personality- Sunday is a stoic, determined person. He fears nothing and no one. He does not hate Outsiders, but he recognizes the danger they pose to mortals. He desires to protect all those weaker than him, and holds humanity in a sort of paternal affection. He is heroic, in his own way. Sunday most desires a peaceful life. He does not like fighting, though he will if he has to.